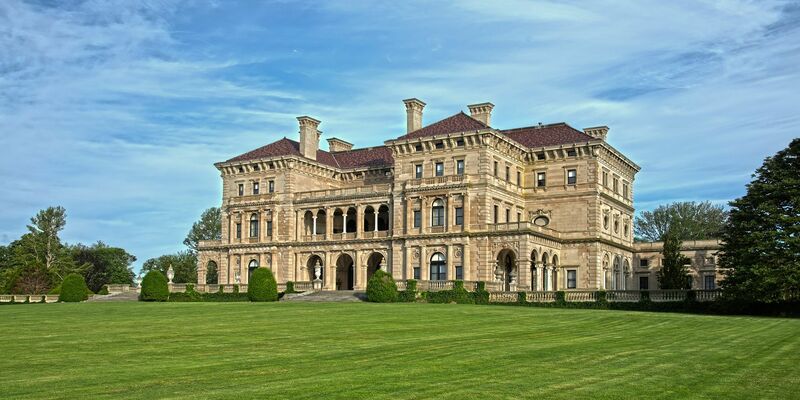 The Breakers Private Tour Package includes a private tour of The Breakers Mansion with a personal tour guide and one year dual membership to The Preservation Society of Newport County. On your Personal Tour, enjoy a first-hand experience with a Museum guide leading the way as you explore wonders like the two-and-one-half story high Great Hall to the Morning Room with platinum leaf wall panels, Billiard Room with floor-to-ceiling stone surfaces, and library featuring Spanish leather embossed in gold and a 500-year-old stone fireplace relocated from a French chateau. And that is just a hint of what awaits those going behind the scenes. When making your reservation online, please indicate your desired date and time for your tour in the "comments" section of the checkout page. 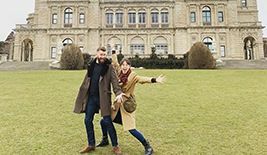 A guest service agent will contact you to schedule your private tour. Please ensure to provide a valid email and telephone number. A minimum of 72 hours advance notice is required to schedule the private tour. One year dual membership to The Preservation Society of Newport County. Reservations & Deposits Policy: Reservations with arrival date Oct 1 to May 14 require a 50% deposit of the total cost of the stay at the time of booking. Cancellation Policy: For reservations from October 1 to May 14; any cancellations received within 14 days of arrival, no shows, or early departures are subject to a fee equal to the amount of the deposit required at the time of booking. Any cancellation from time of booking up to 14 days prior to arrival will result in a full refund of the deposit minus a $50 administrative fee.